3003-H14 Aluminum Sheet will be added to your quote! Cut pieces are available - Other thicknesses and tempers may be available upon request. 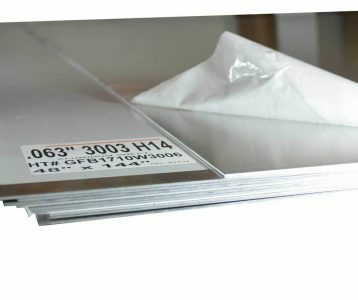 3003-H14 Aluminum Sheet will be added to Cart!